Get the latest Oberstaufen - Skiarena Steibis news about snowfalls, events and deals on the mountain. 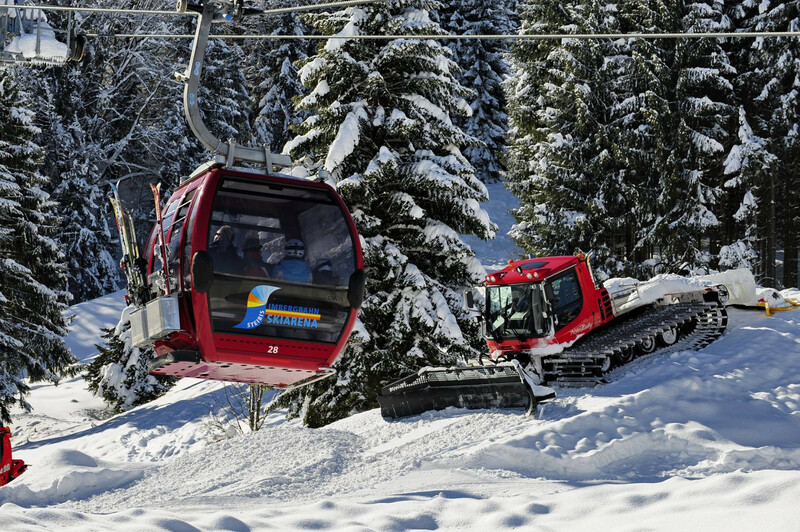 Oberstaufen - Skiarena Steibis news is updated weekly. The Oberstaufen Plus guest card has won an award for its benefits to hosts and visitors. Now skiers can access four ski areas in one pass. Get snow reports and powder alarms from Oberstaufen - Skiarena Steibis straight to your inbox!